A recent trend in the banking industry has involved a significant reduction in bank branch locations throughout the United States. The numbers aren’t trivial – some analysts believe the number of bank branches in the U.S. could be reduced by 50% in the next decade. In this article, we’ll discuss two influencing factors that have contributed to this trend: an evolution in consumer behavior, and macro-economic factors affecting the U.S. economy. We’ll then address how cash recyclers can help businesses adapt to these changes. In recent years, there has been a paramount shift in how consumers handle their banking transactions. With the growth in online banking and availability of new technology, fewer customers today are electing to utilize a bank teller for routine transactions. Instead, many have begun to utilize digital tools that are available at their fingertips. In recent years, banks have launched a myriad of new and innovative tools that enable their customers to execute their banking transactions from the comfort of their homes or places of business. The net effect of this effort is a substantial decline in foot traffic within their branches. With less foot traffic, banks no longer need the large estate of bank branches they once occupied. The financial crisis of 2007-2008 and the resulting Great Recession led to many mergers and consolidations within the large banking institutions. Such activity led to significant redundancies at the bank branch level. As a result, thousands of bank branches have been closed since the heart of the financial crisis. The effect of bank branch closures can be felt in several areas across the U.S., particularly in rural communities. Some customers have been left with but one choice to select from for their in-person banking needs, and the branch they are now utilizing may no longer be within a reasonable walking or even driving distance from their place of business. Another byproduct of bank branch reductions pertains to how many banks are treating commercial deposits. In some cases, banks are no longer accepting them at their branches. And, for those branches that are accepting such deposits, many are charging higher fees to process them. This is forcing many businesses to find alternative ways to transfer their cash to their bank account. Compounding this effect is the recent rise in interest rates. Higher interest rates will undoubtedly motivate businesses to ensure their deposits are transferred to their bank much more frequently. 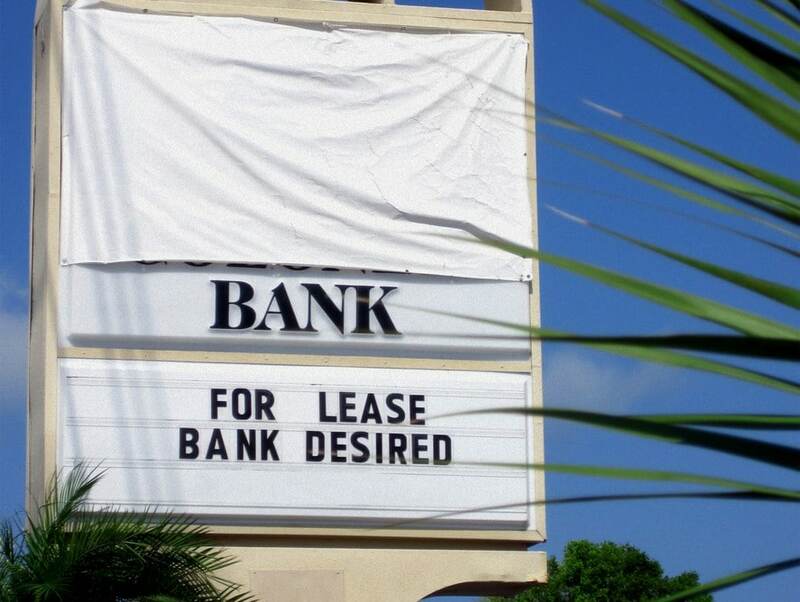 So how do businesses affected by changes to the bank branch landscape adapt? One way is to utilize an automated tool to help them better manage their cash handling processes, offsetting the need to visit the branch quite as frequently. A system that can also automate their internal cash handling processes, and enable them to reuse the cash they’re taking in for future use within their store. One such system is a cash recycler. Businesses that deal with cash deal with costs, particularly when the cash handling processes are manual in nature, utilizing traditional methods. Manual cash handling often leads to a misallocation of labor, which negatively impacts the time employees have to help customers or focus on other important tasks. Cash recyclers can be an effective countermeasure for many of these issues. Cash recyclers automatically recycle notes and coin, and they are also capable of depositing currency, based on the store’s unique requirements. With recycling, money taken in can be re-used for ongoing cash needs for the business. This can lead to a substantial reduction in trips to the bank to make deposits or to buy change. This not only optimizes store labor, it also minimizes exposure to fees that banks charge for these transactions. Within the store, cash recyclers provide a level of automation that helps reduce the time staff would otherwise spend counting cash, reconciling till balances, or waiting in the cash room queue to begin their shift with their assigned till funds. Cash recyclers also help stores to dramatically reduce their float, which means less frequent trips to the bank to replenish their float fund. Cash recyclers also provide a level of intelligence that allows stores to not only gain a bird’s eye view of their cash business across multiple stores, but to also drive efficiencies in change fund forecasting and overall cash usage. When cash recyclers are configured to facilitate the depositing of notes, the store’s bank may offer provisional credit for these funds. Provisional credit enables funds deposited into the system to be credited to the store’s bank account, even when the funds are still physically in the recycler. By reducing the time required for a store to receive bank credit for its deposits, a recycler can substantially improve the store’s working capital position. With deposits credited to their bank account, provisional credit also minimizes a store’s trips to the bank. In an era of rising interest rates and bank branch closures, provisional credit can be attractive option for many cash intensive businesses. To learn more about the Tidel cash recyclers, and how they can positively impact a store’s cash operations, visit tidel.com/recyclers/ today!